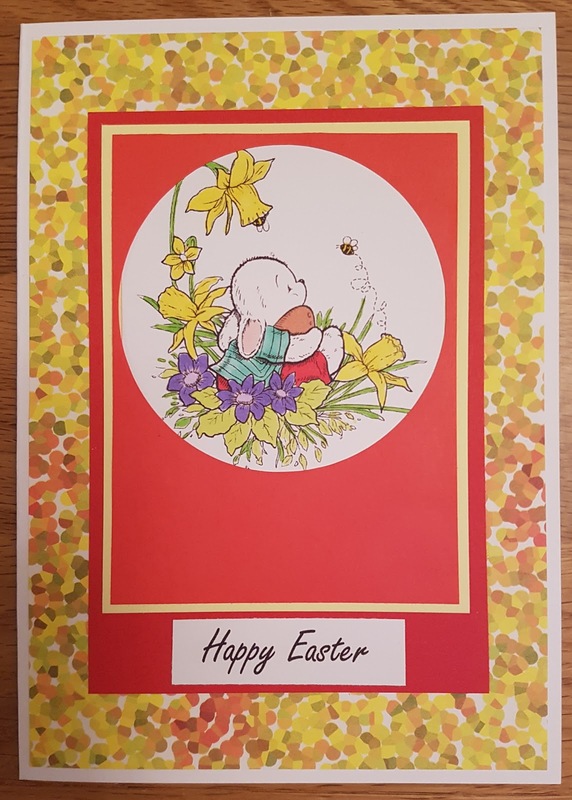 Hi Nicky, Loving your Easter card. 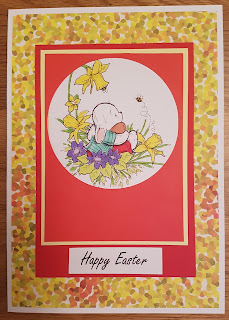 Gorgeous Easter card! Thank you for playing along at Penny's Challenges.